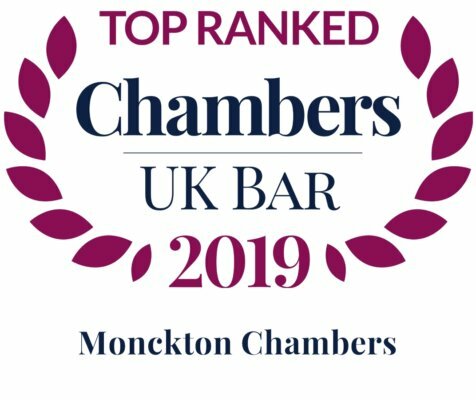 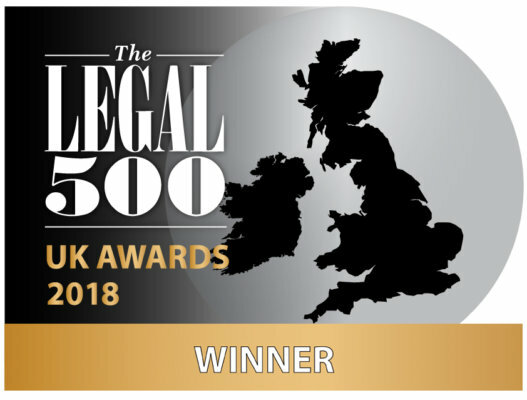 Home / News / GCR AWARDS 2018 – Monckton members amongst Counsel recognised for ‘Litigation of the year – Cartel defence’ award. 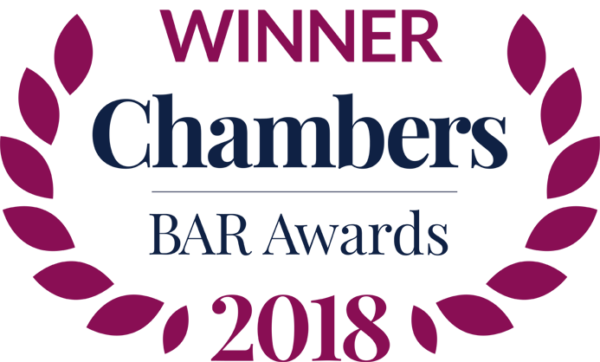 Jon Turner QC, Counsel to British Airways and Daniel Beard QC and Thomas Sebastian, barristers to Part 20 claimant airlines, were recognised for their work on the UK Air Cargo Follow-on litigation which won the ‘Litigation of the year – Cartel defence’ award at the recent GCR Awards. 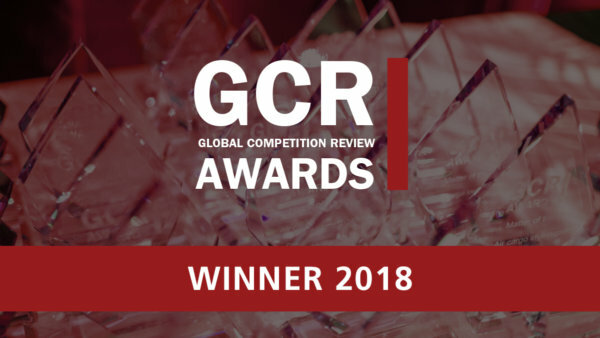 See GCR website for further details.